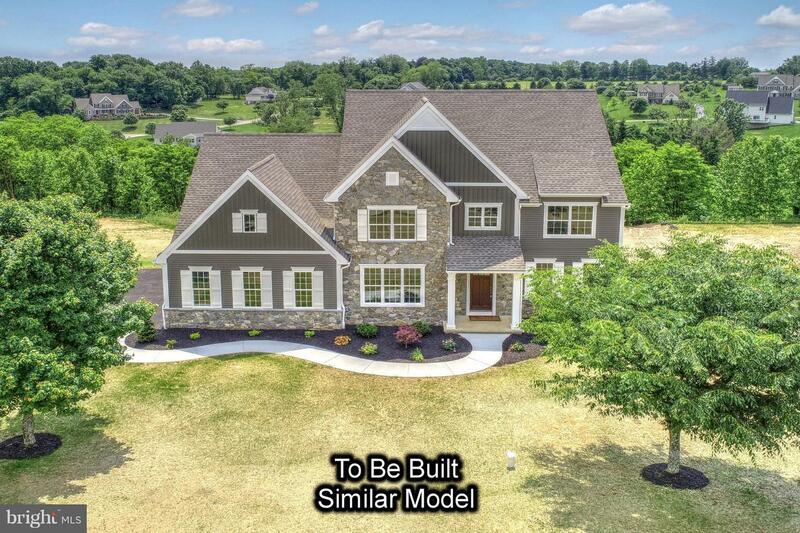 This home is truly an HGTV masterpiece coming to life! 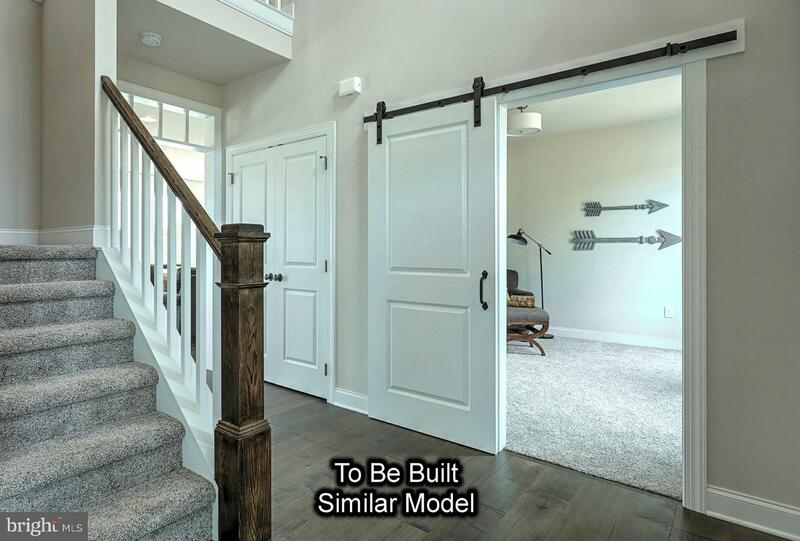 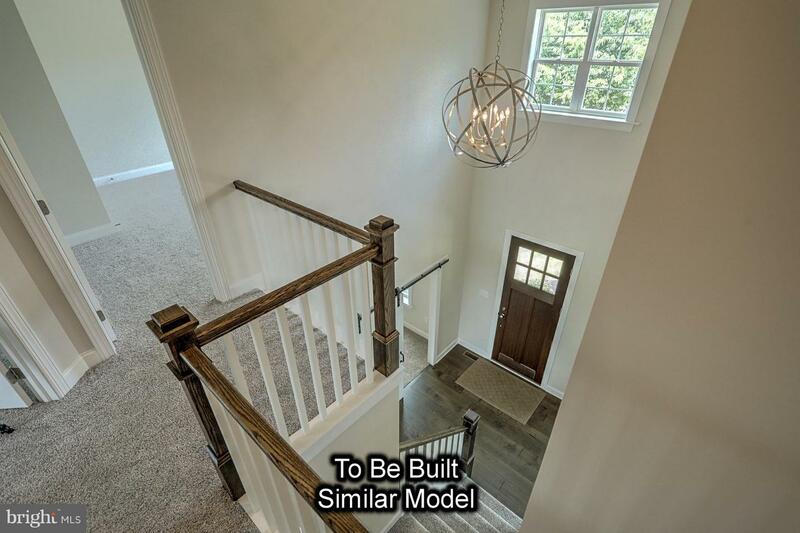 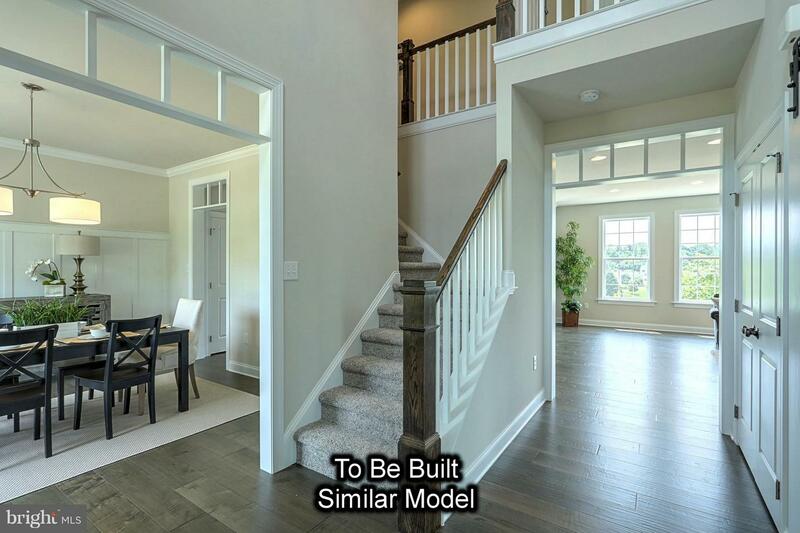 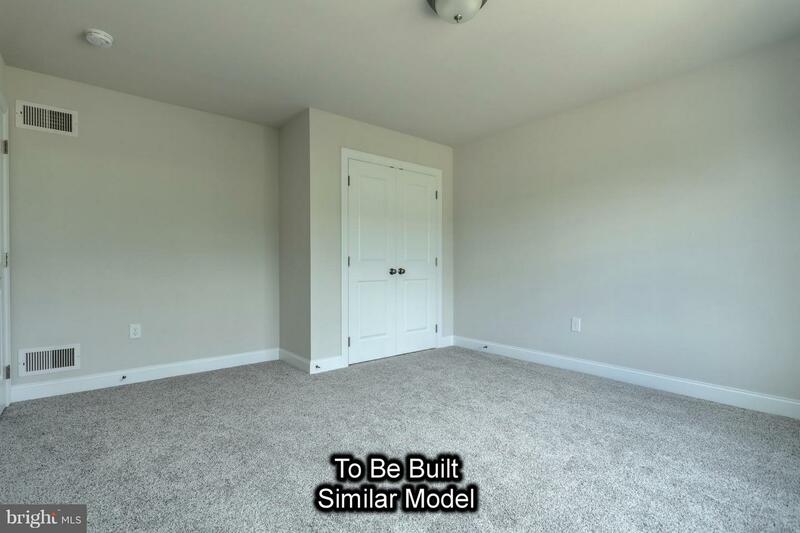 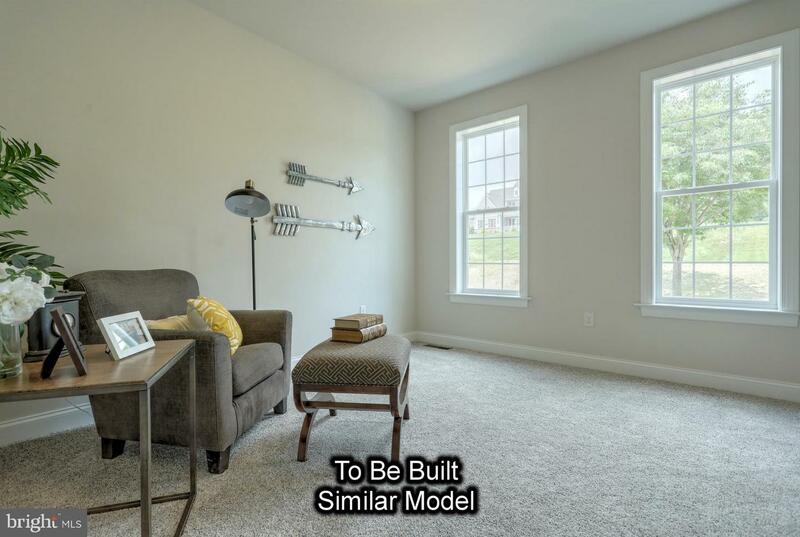 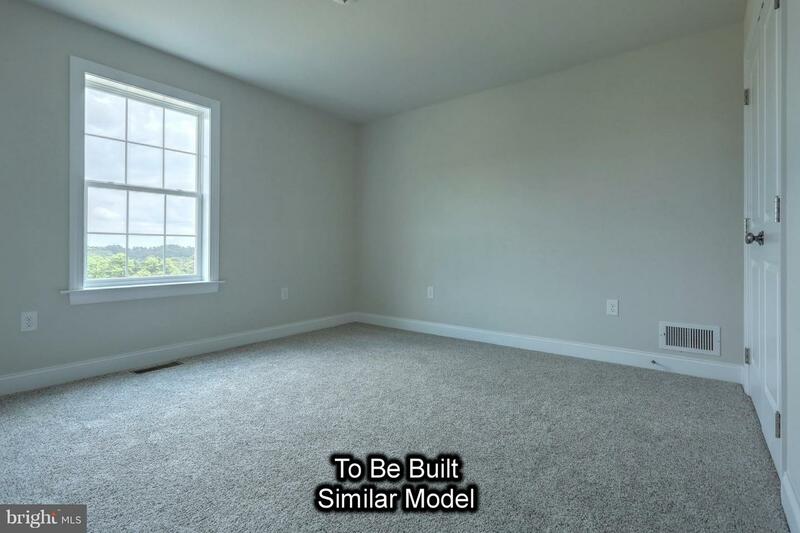 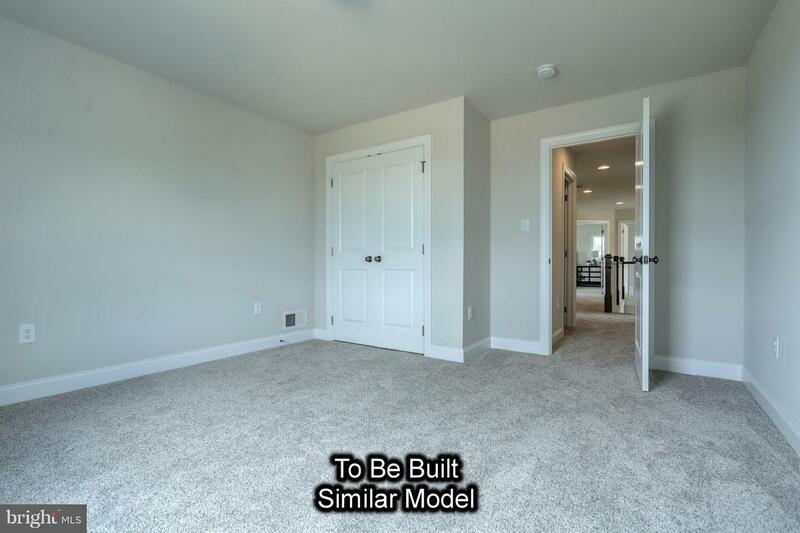 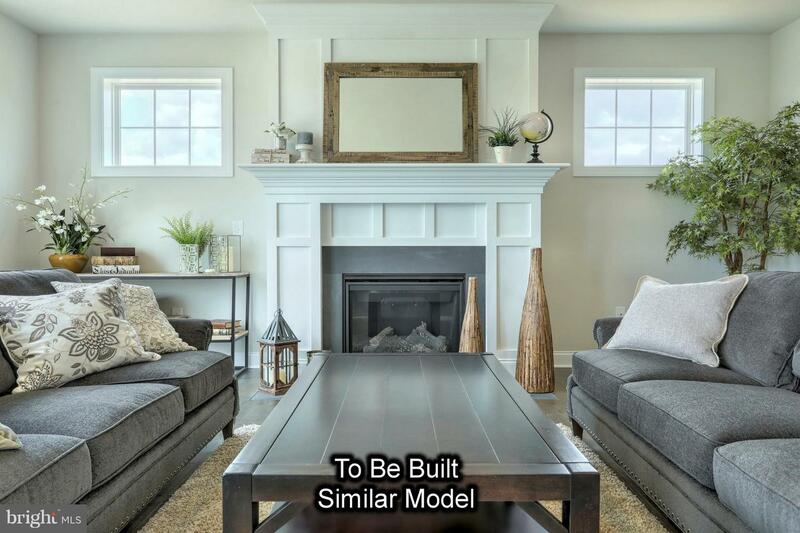 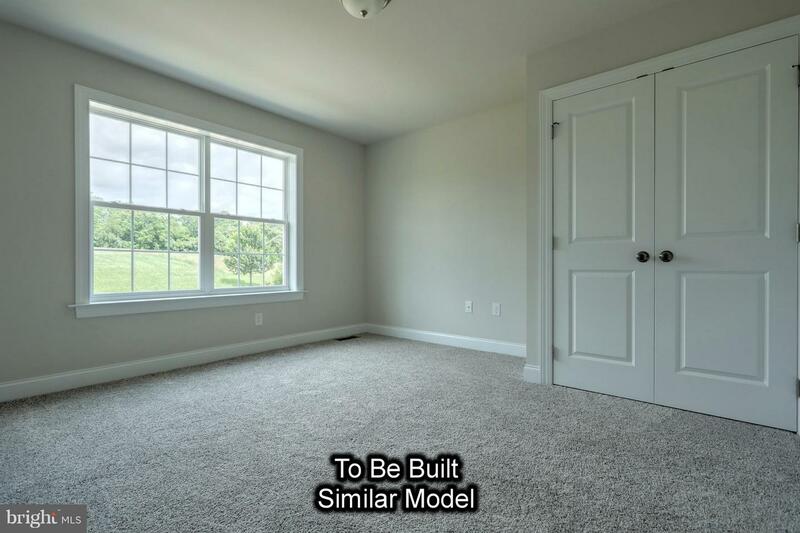 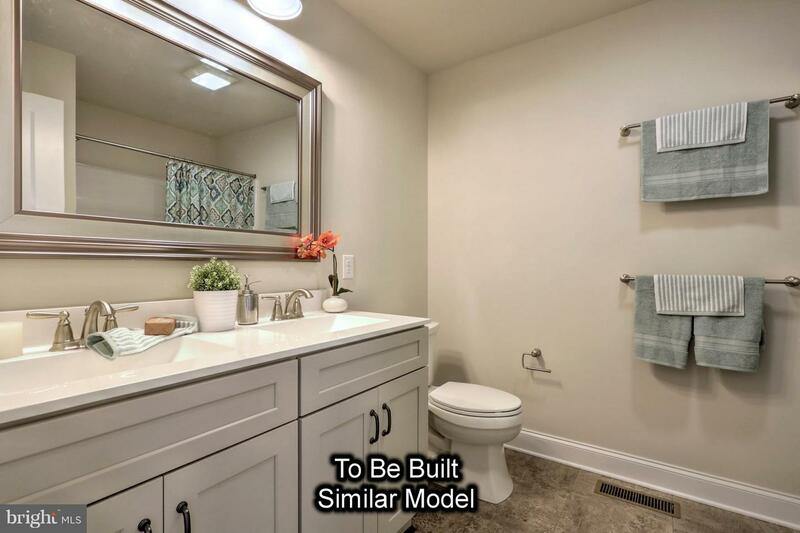 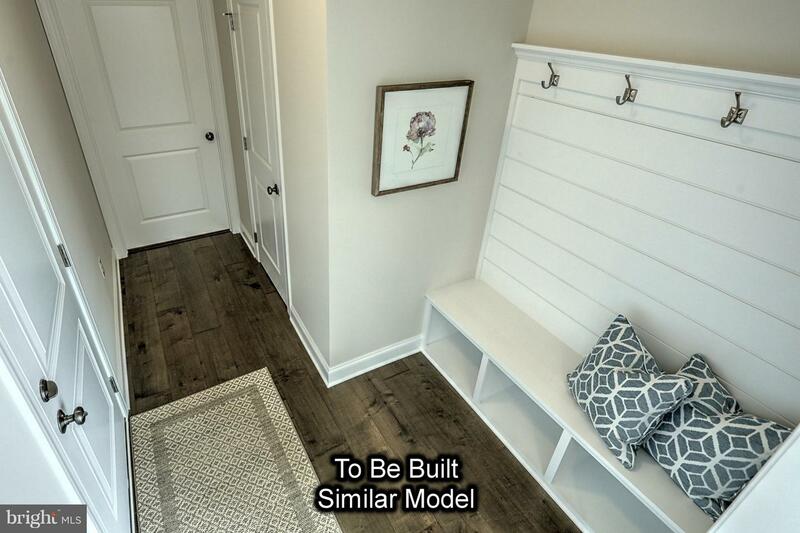 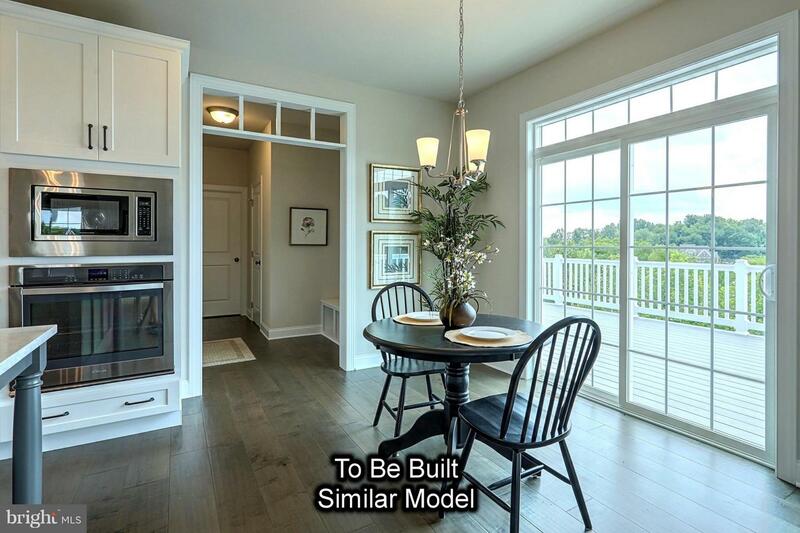 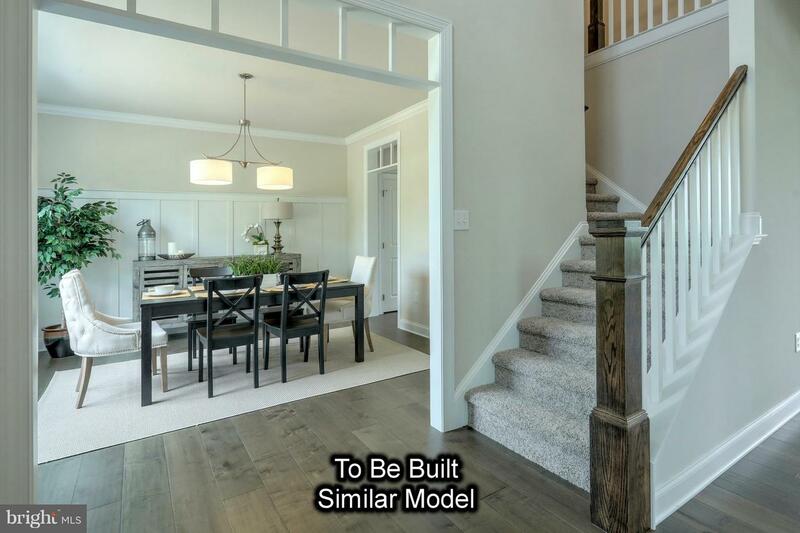 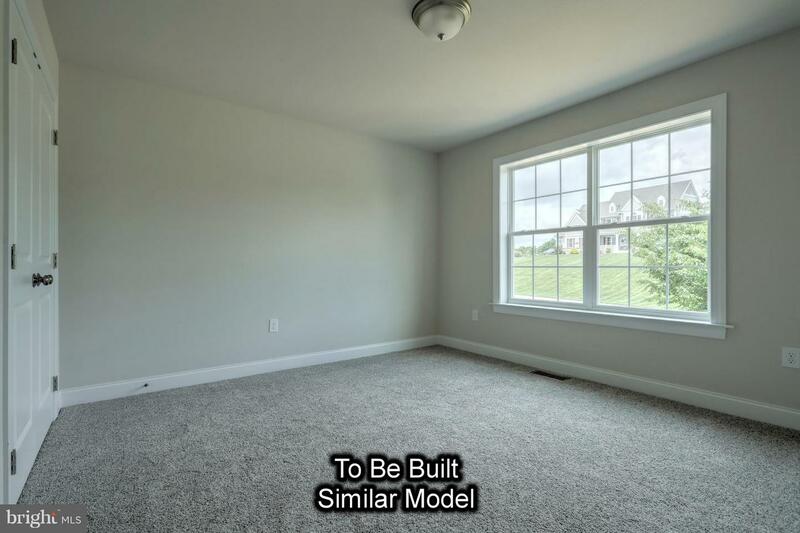 Very chic modern farmhouse two story with all the features you can dream of and many options that you could add. 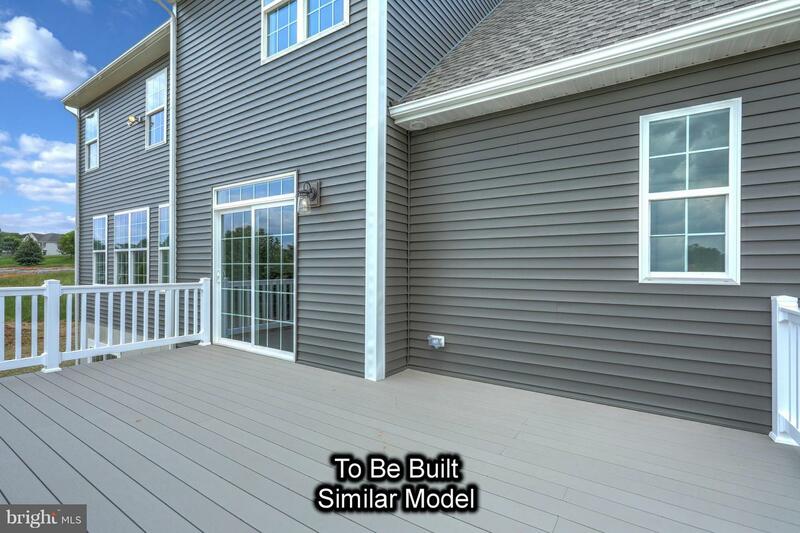 Home boasts 4 beds, 2.5 baths, 3 car garages, 1st floor laundry and mudroom, pantry, fireplace and more. 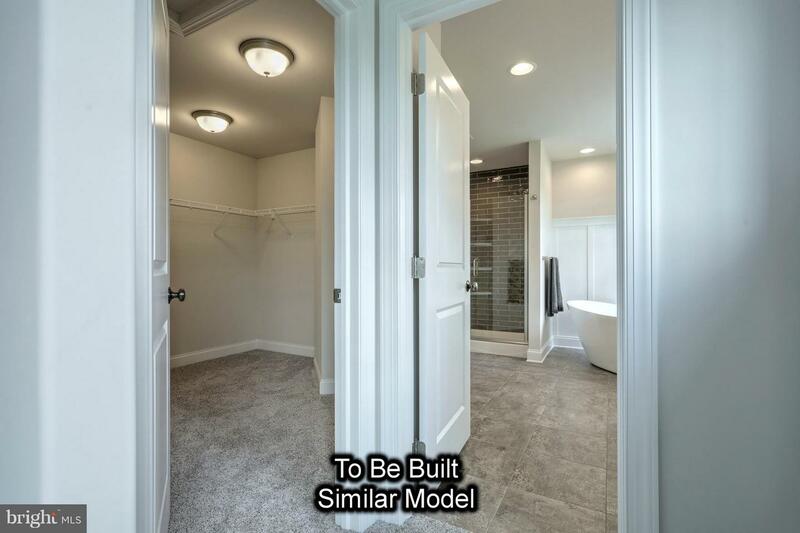 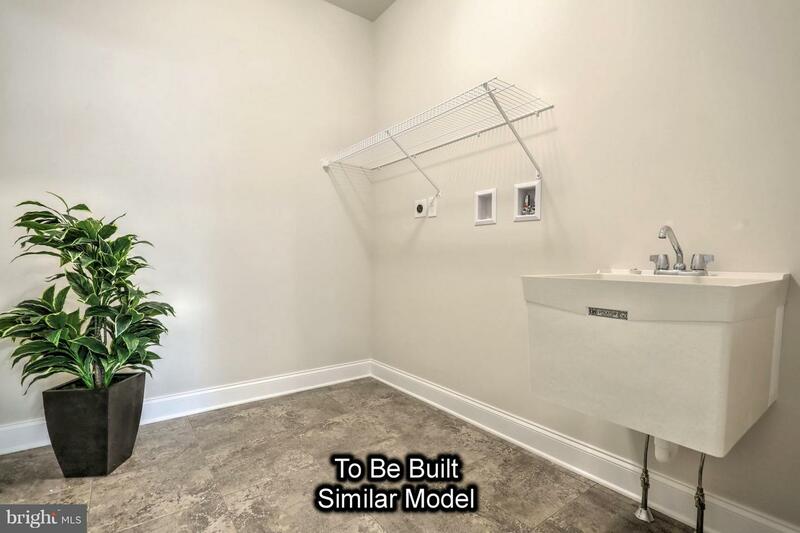 Master Suite with vaulted ceiling, enormous walk in closet and built in open linen shelves in your dream bathroom. 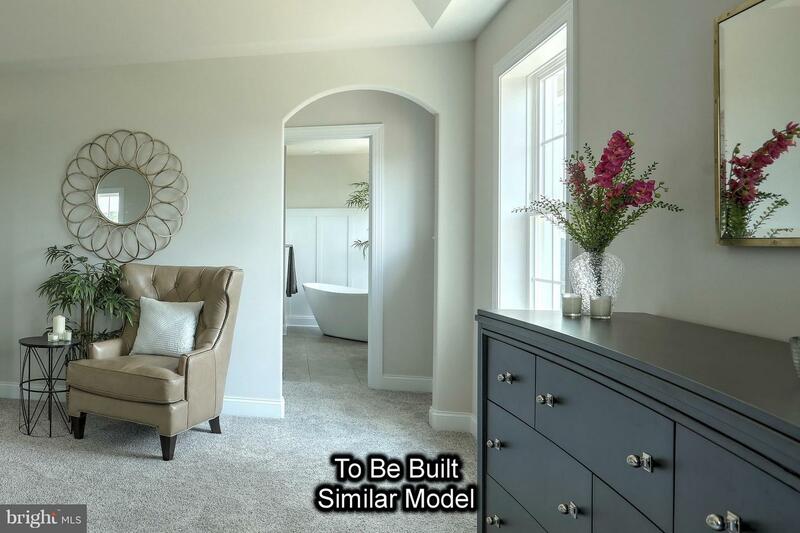 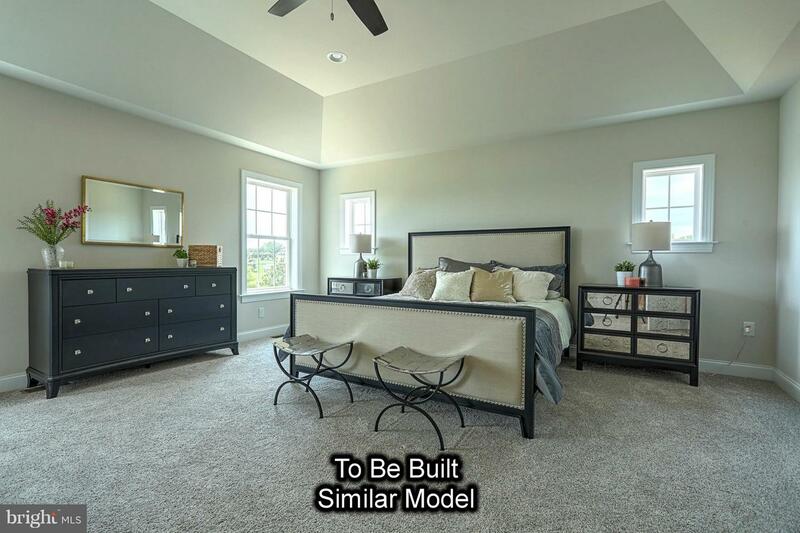 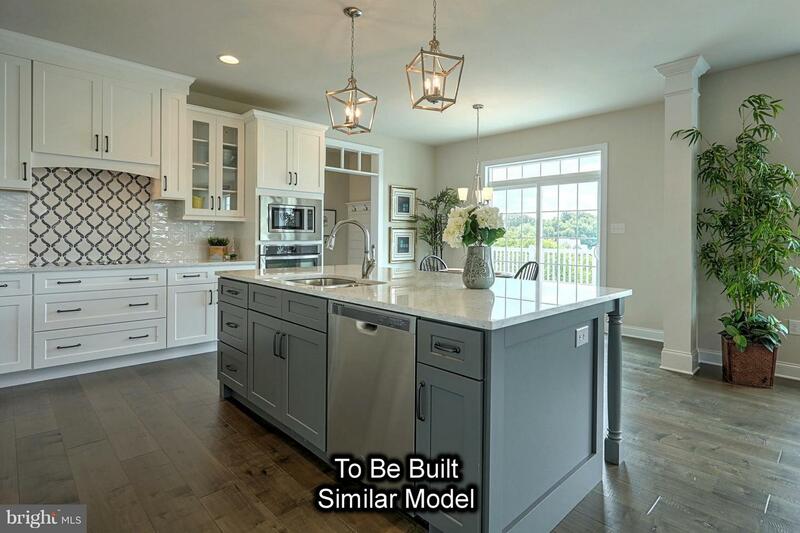 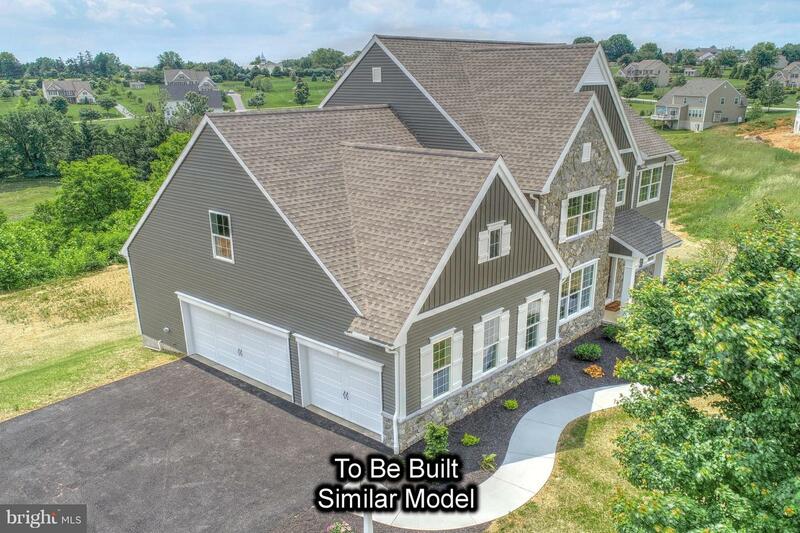 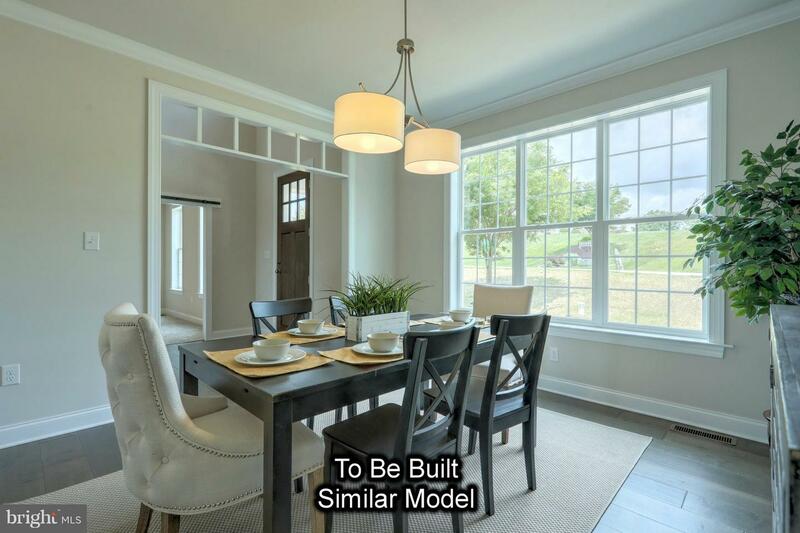 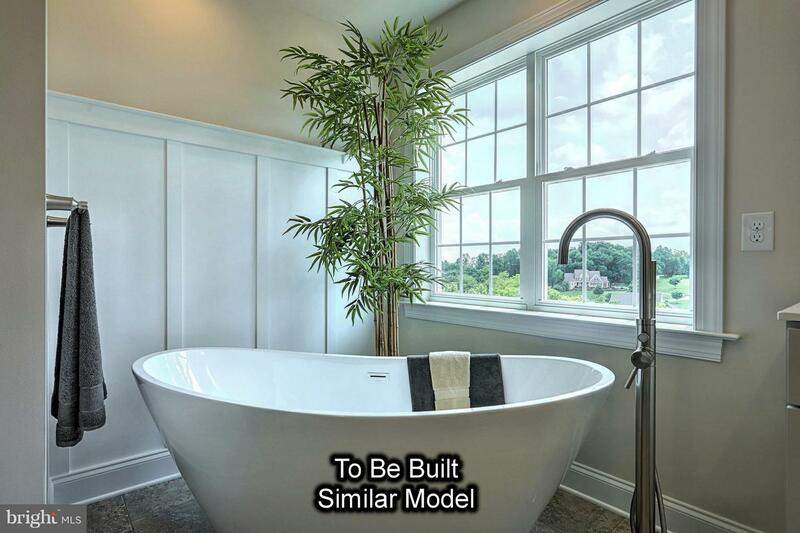 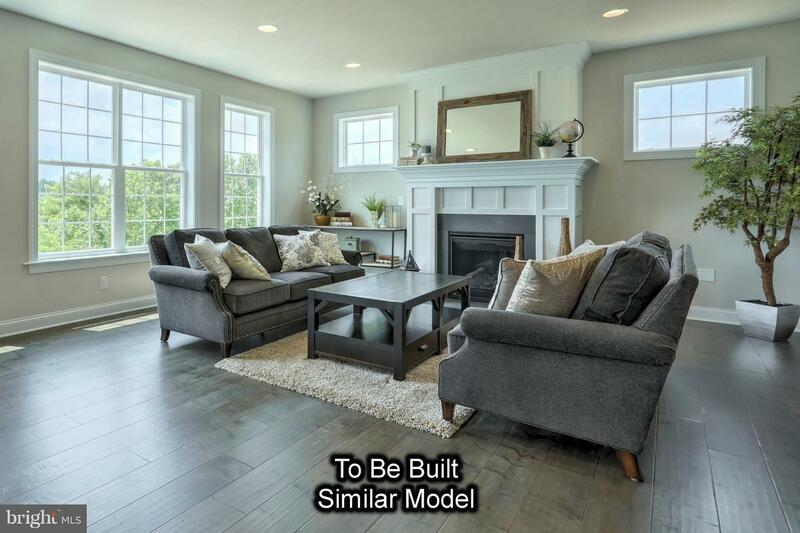 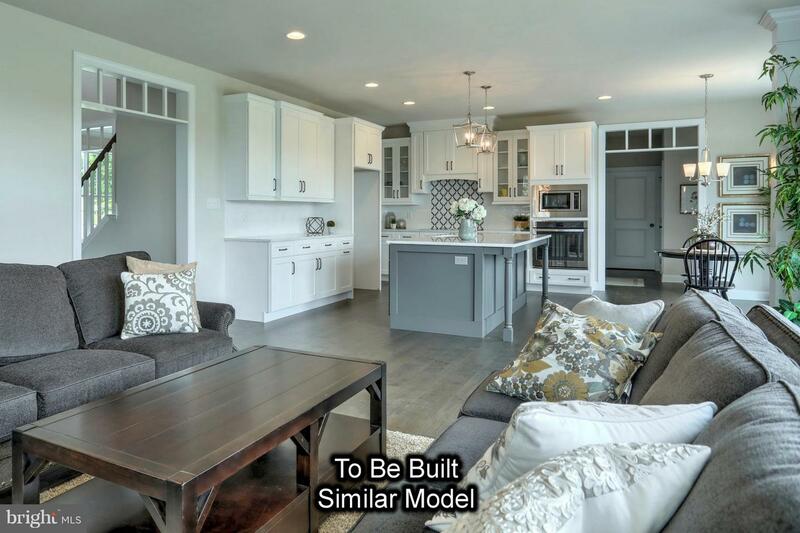 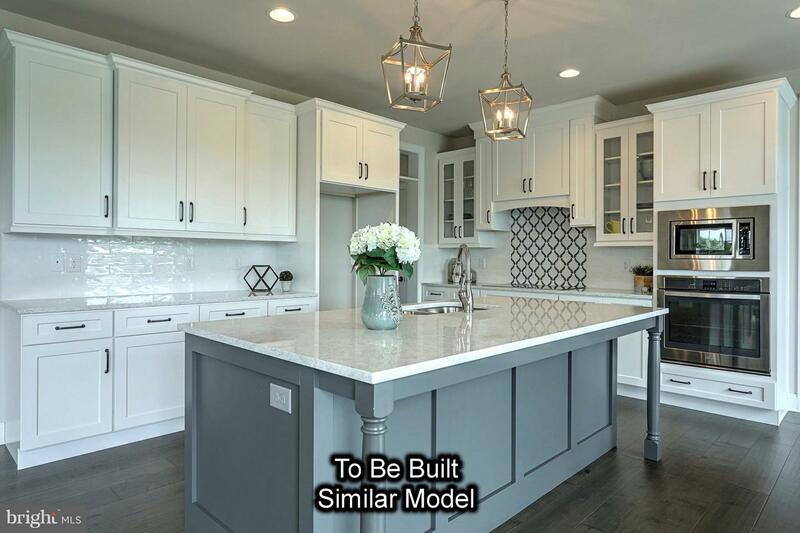 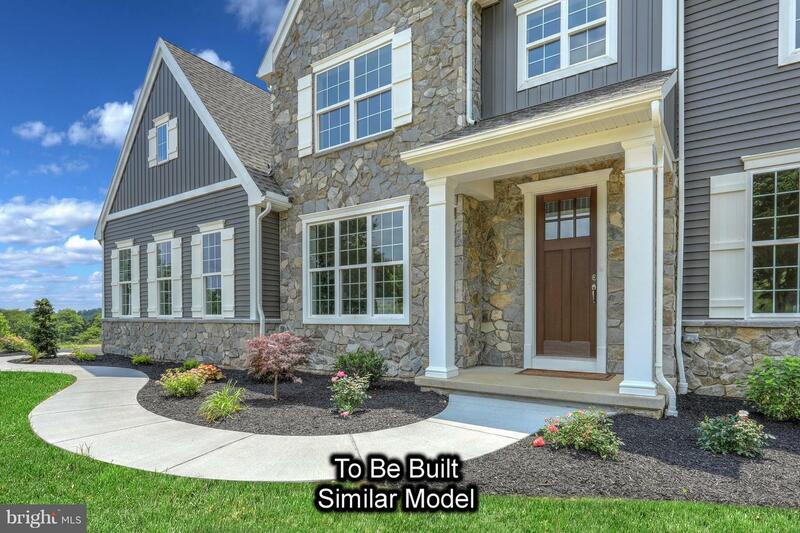 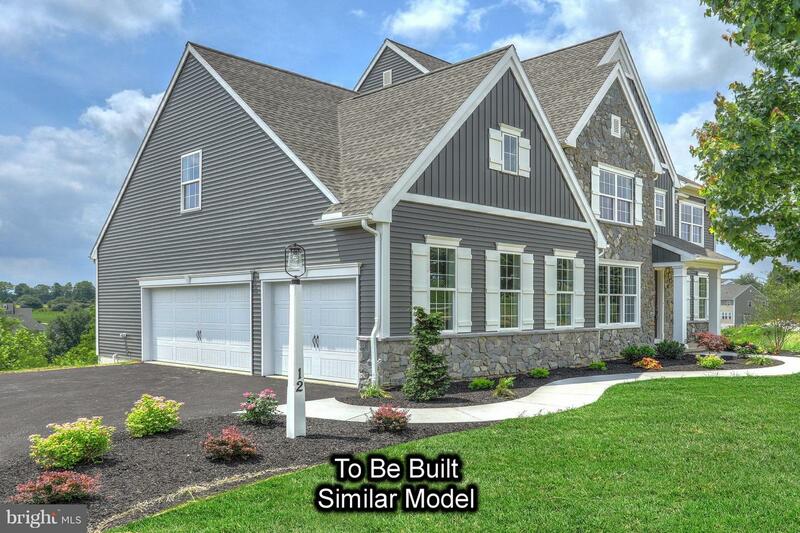 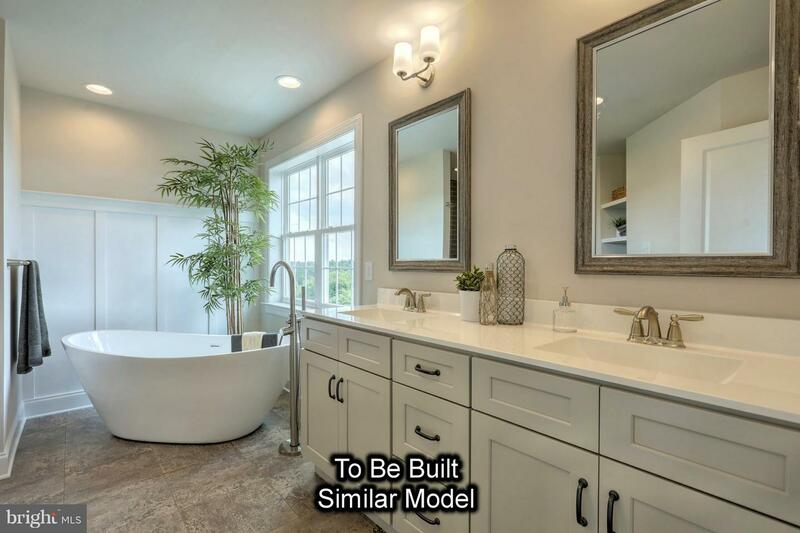 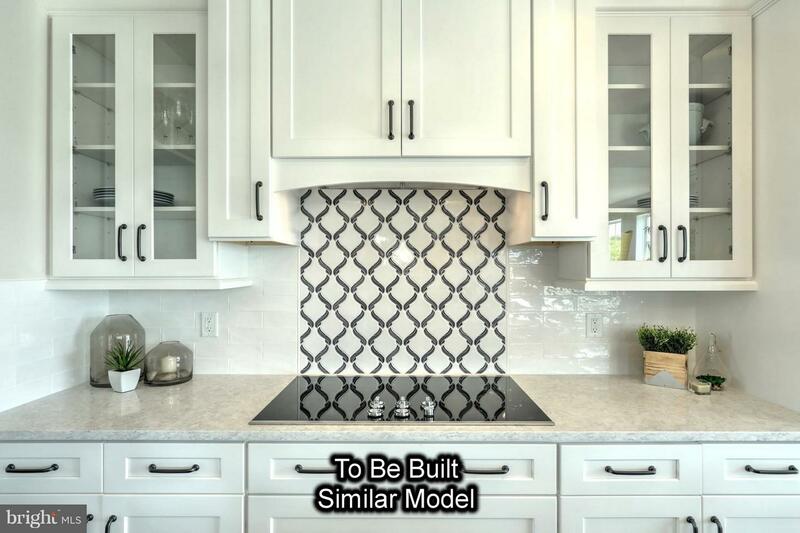 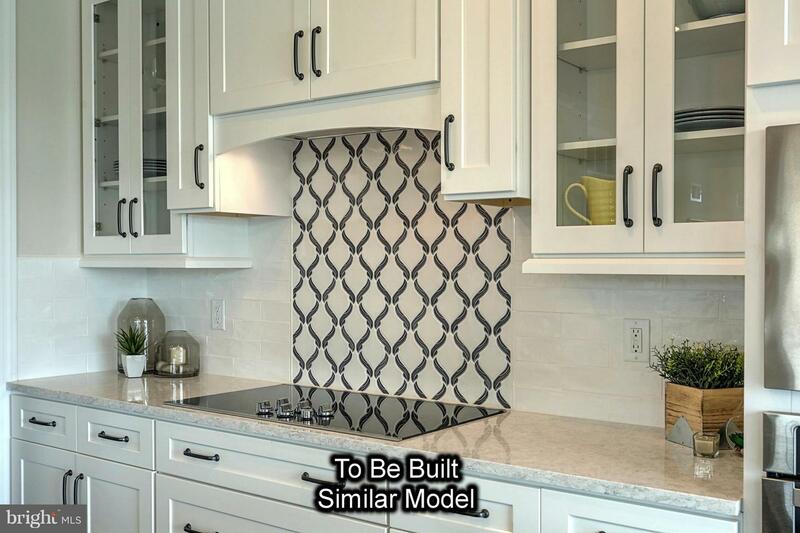 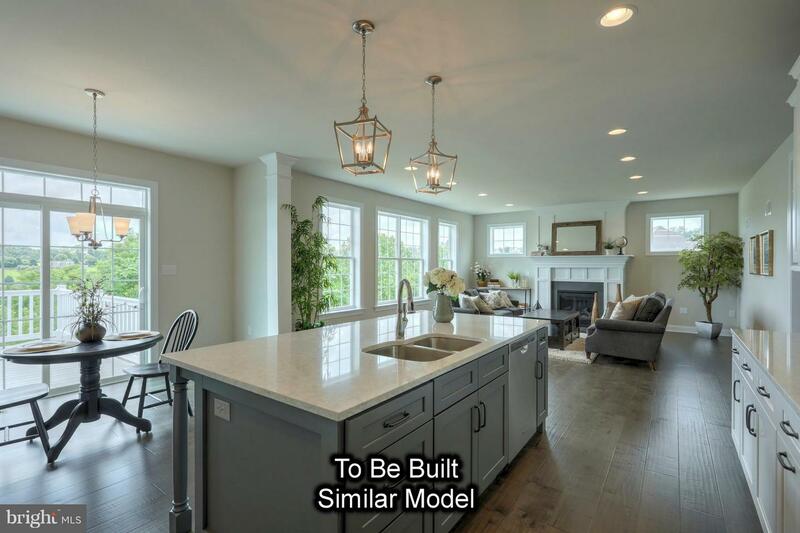 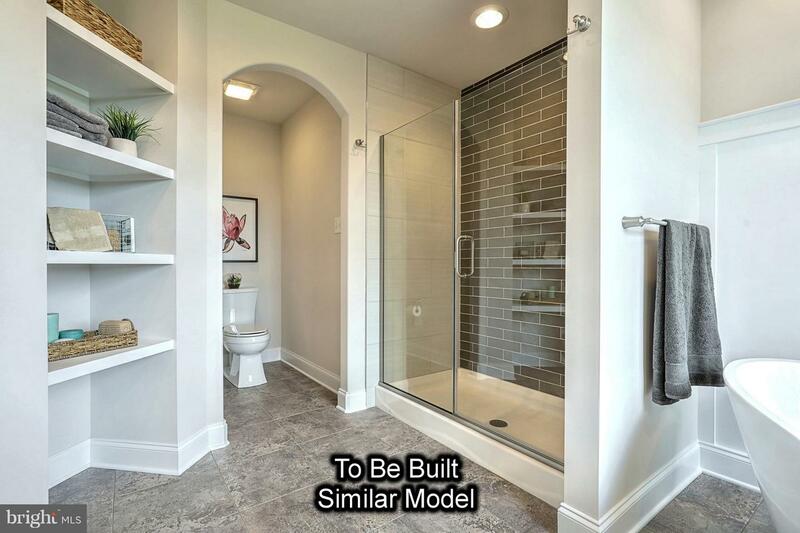 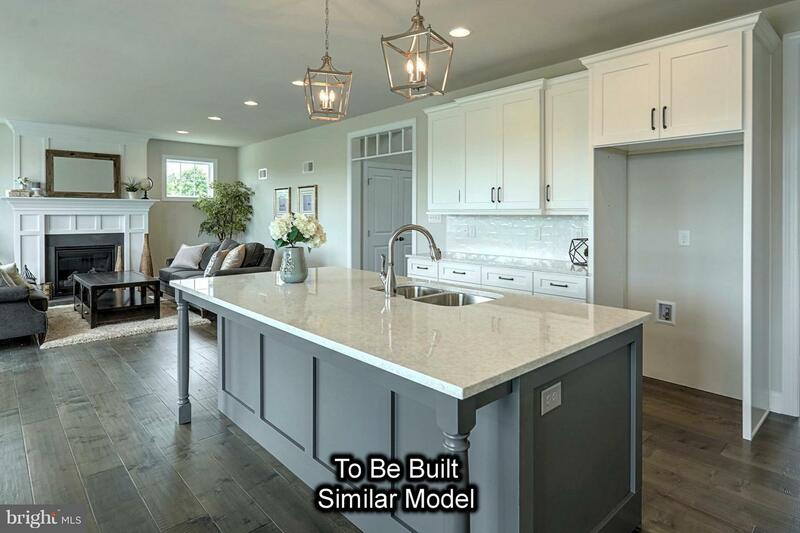 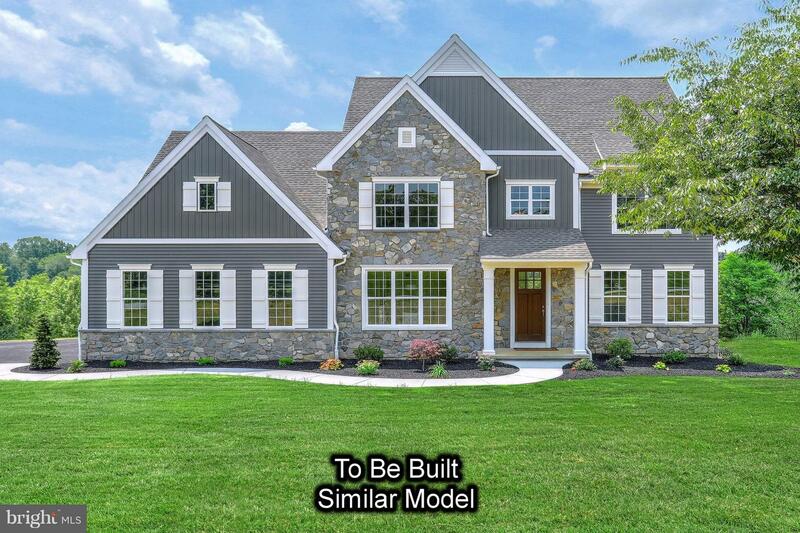 Custom Home Group from Lancaster County has been featured in the Lancaster Parade of Homes and their quality construction and amazing design features are ahead of the rest! 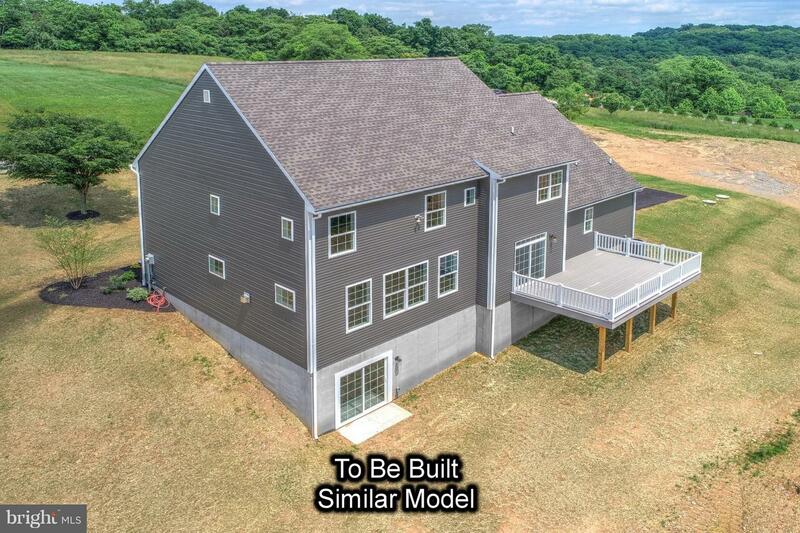 This home will be the talk of the town, so make it yours!